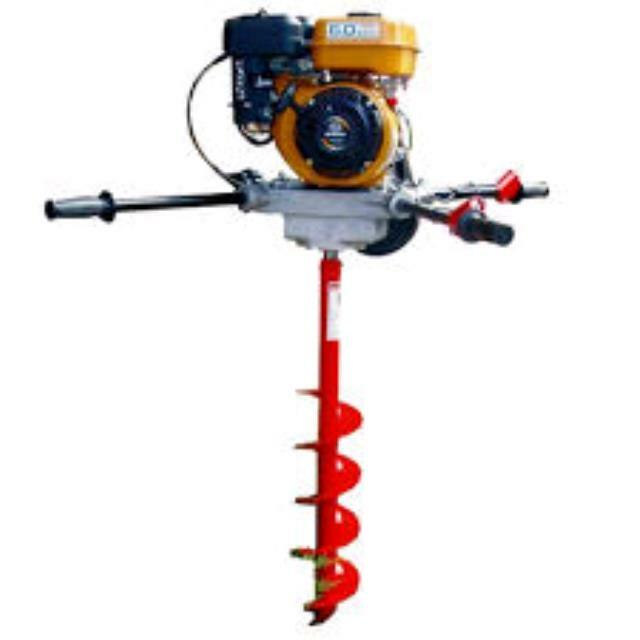 This portable, hand held post hole digger is ideal for digging holes for fencing, planting advanced trees and shrubs and retaining walls in most soil conditions. Able to bore holes up to 600mm deep. Various auger sizes available - 150mm, 250mm & 300mm diameter. Two person operation. * Please call us for any questions on our post hole digger 2 man hire & rentals, serving Perth & Western Australia.